What is included in the 2 disc versions? 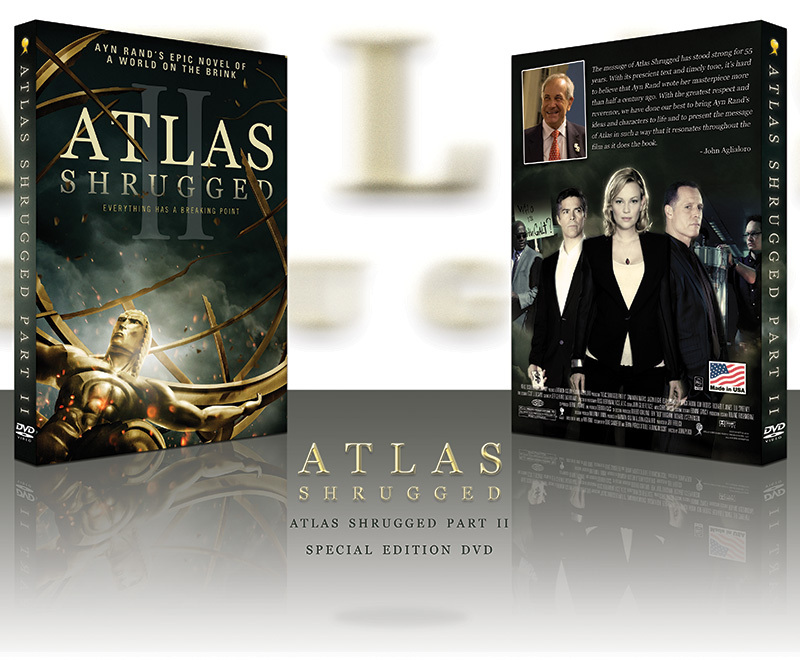 Disc 1 includes the full length feature film, Atlas Shrugged Part II. Disc 2 contains exclusive extended bonus features. Both Blu-ray versions come with Disc 2 as well.